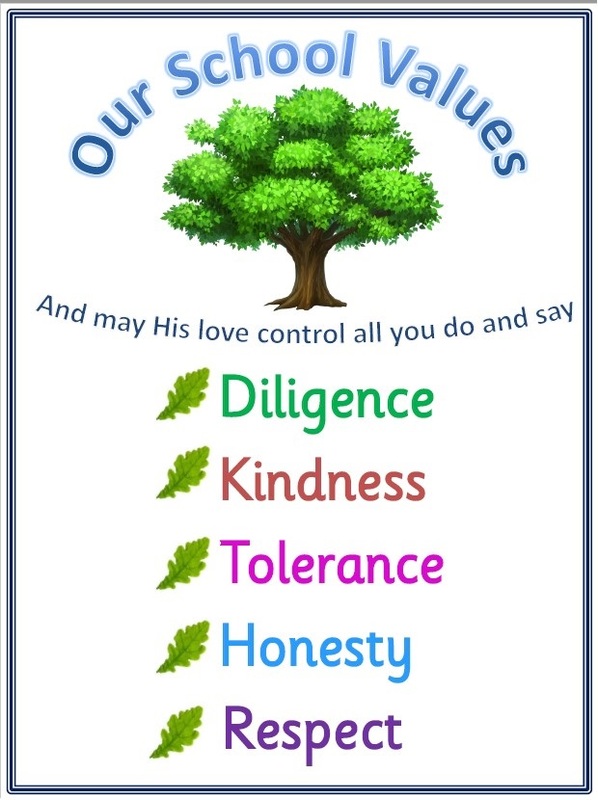 At Christian Malford CofE Primary School, we believe it is important to promote core Christian values by which to live and which help to develop a moral and spiritual awareness. Our school values are intrinsically linked to our school rules and British Values and it is these School values that we want our pupils to explore and develop during their time at Christian Malford. Whilst these values are inclusive of human values, we anchor them into the Christian faith by relating them to the Bible through stories and readings during our acts of worship. They are also woven into our teaching and learning in order to develop improved social and emotional skills that positively affect behaviour and self-esteem. The Local Board support the school with two Foundation Local Board members and two ex-officio members. Details of the individuals currently holding these positions are detailed on the Who’s who page of our website. There is also a good article on our school values is on the December 2016 Local Board Update. As a Church School we are inspected by the National Society Statutory Inspection of Anglican and Methodist Schools. Our latest inspection was in 2017 where the school was given a ‘GOOD’ grading throughout. The latest report is SIAMS Report 2017.